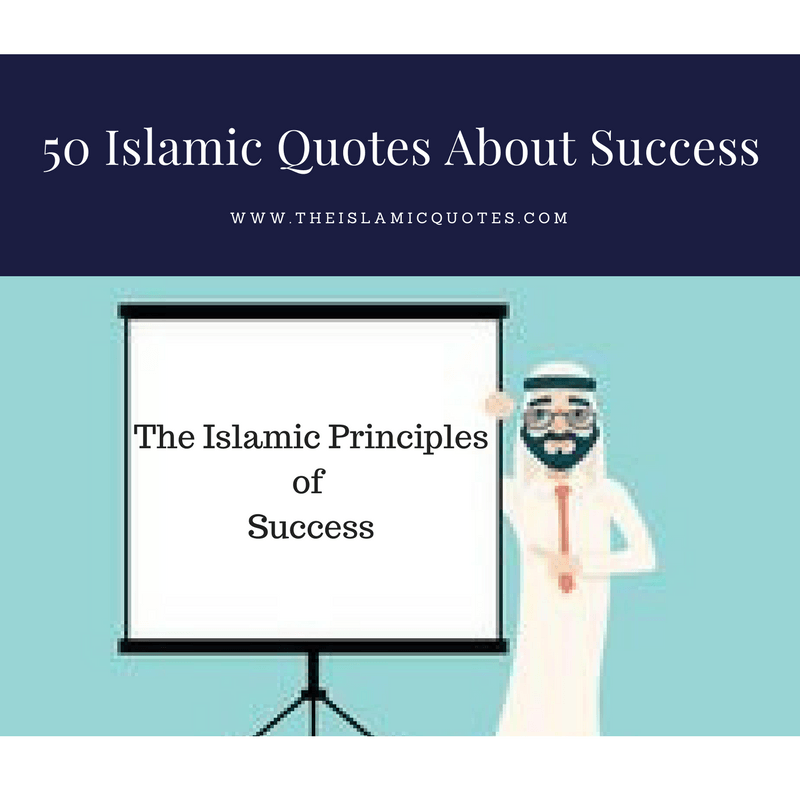 Islamic Quotes about Success. 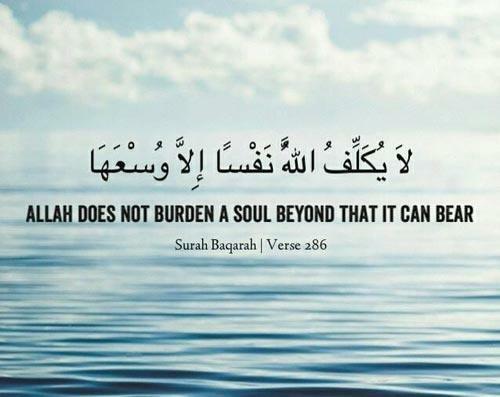 Every single day in our lives is a beautiful combination of best possible humanly efforts and Allah’s will and His help. Our purpose is to try our level best by leaving no stone un-turned to achieve our desired goals and leave the rest to Allah’s will. 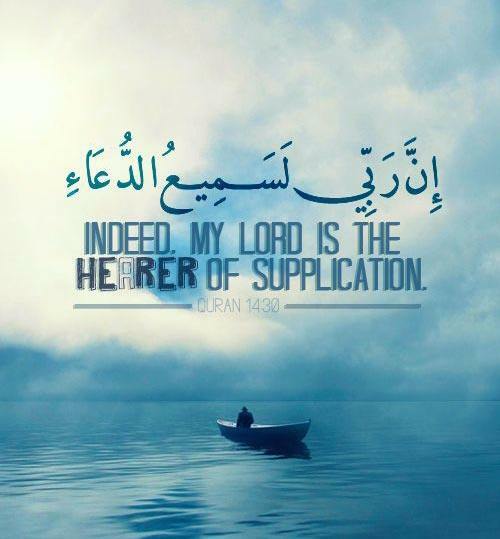 A prayer made by pure heart, with hope and positivism is never rejected by Allah. 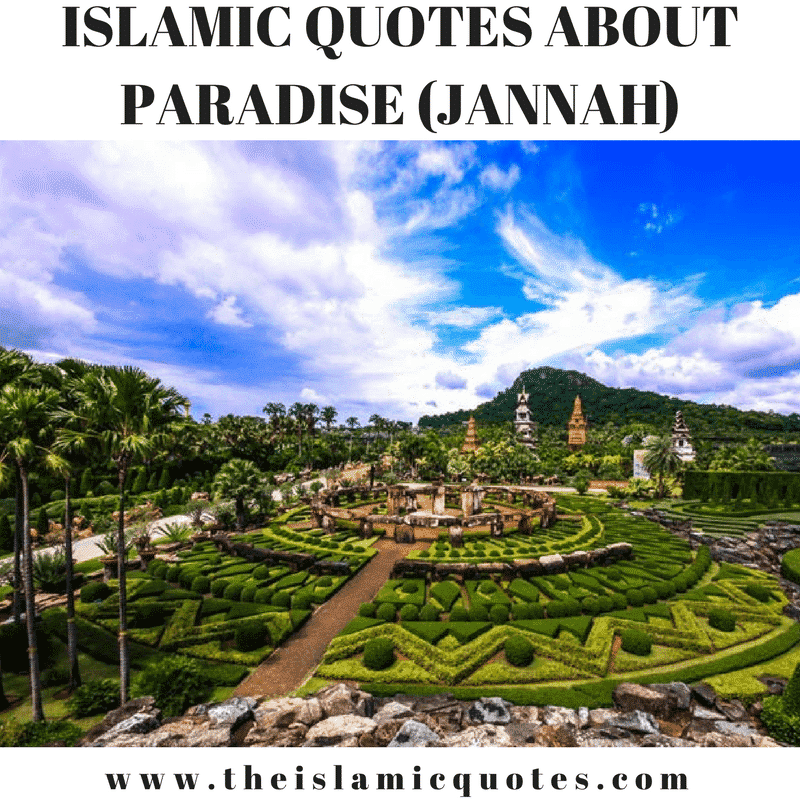 All we have to develop a very strong belief on the fact that one’s success is by Allah only and not by anything else in this world.Also see 50 Best Islamic Quotes on Life with Images. 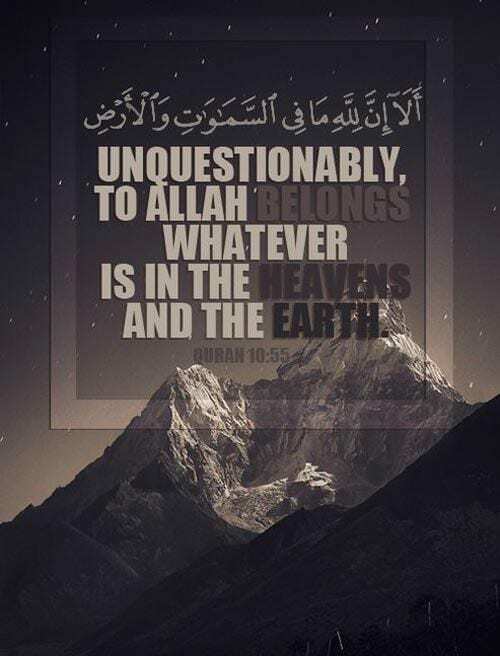 Anything is possible in this world if Almighty Allah wills that is what every Muslim has a strong belief on and the same has been witnessed in Islamic history also. 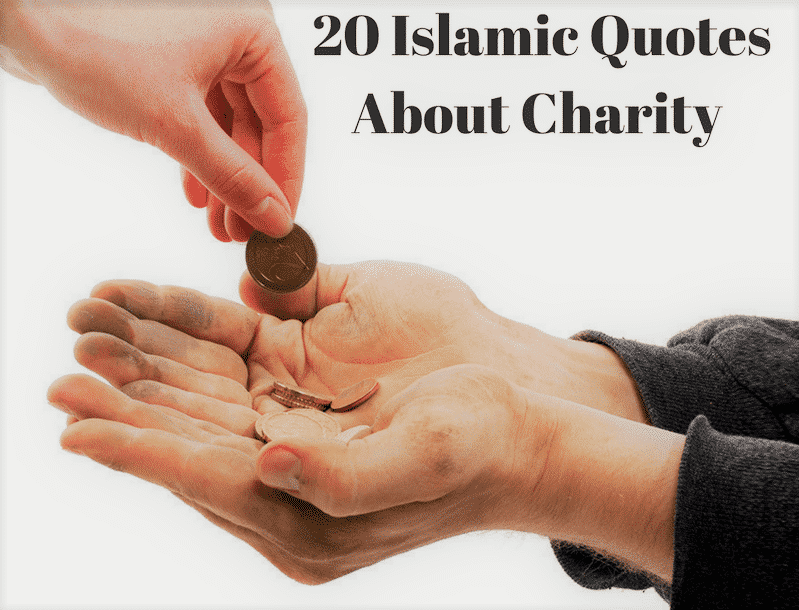 We have seen a homeless man (Prophet Ibrahim) touched skies of successes and a filthy rich man (Firaun) can turn into a living failure. 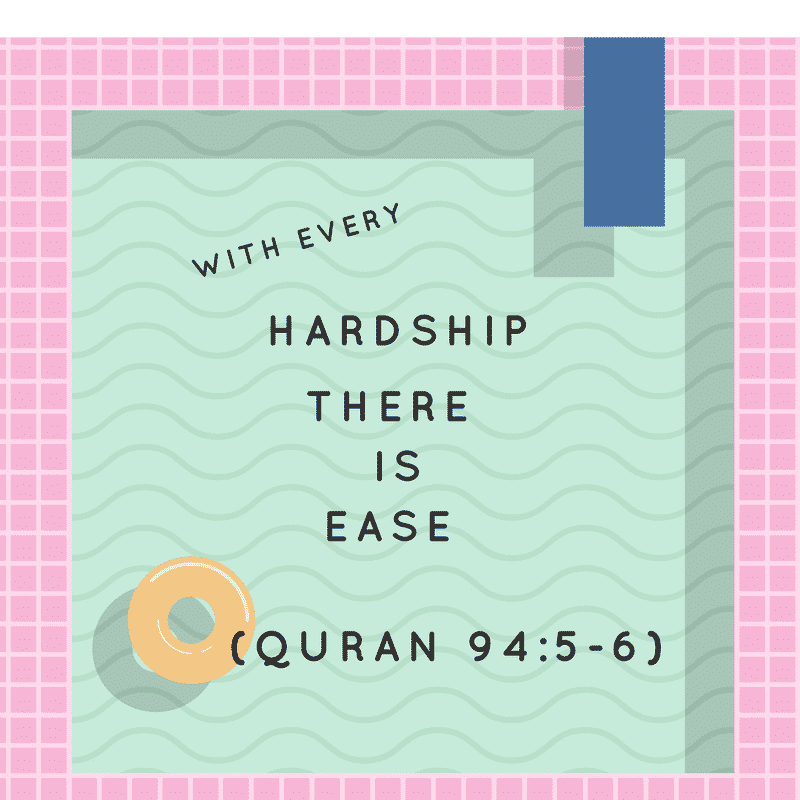 With such unpredictable ups and downs, we believe that we live in a world with endless possibilities and being Muslims we firmly practice on staying positive in hard times. 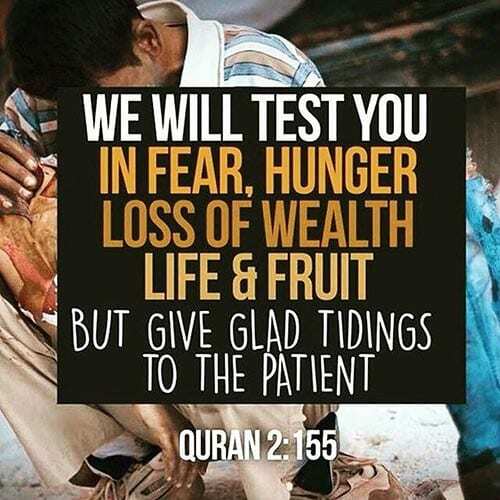 A Muslim always tends to see positives in every tough situation because a believer considers hard times as a test. 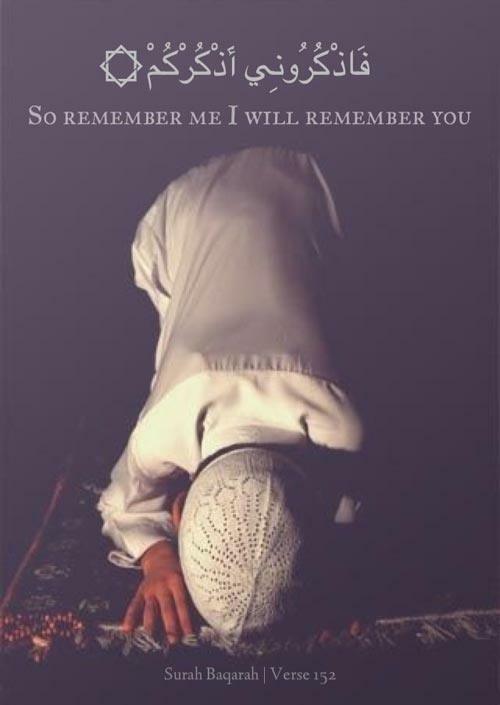 Here are 50 Best Islamic Quotes About Namaz Prayers with Images. Present life is full of glamour and glittering lifestyles followed by countless luxuries. 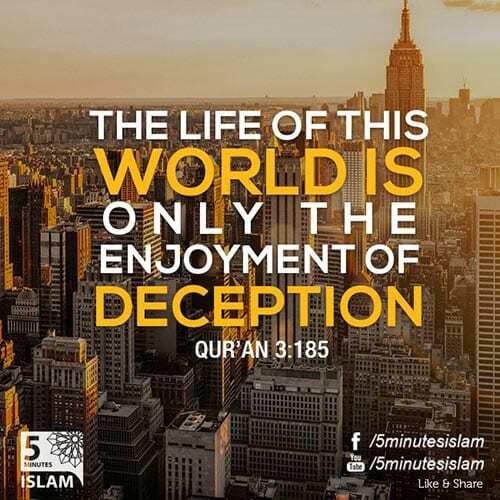 a true believer is one who will not get deceived by one of those high-end lifestyles. 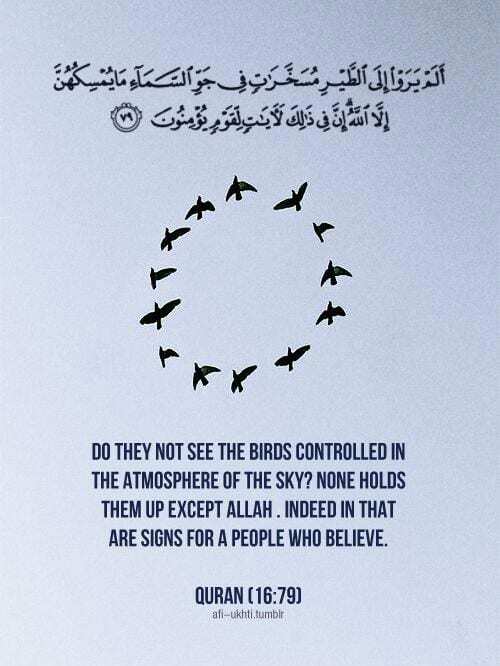 His purpose in this world is to solely satisfy Almighty Allah and to keep His mankind free from any kind of harm. 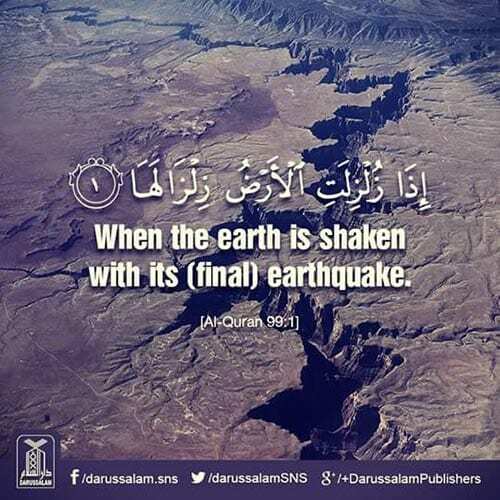 Allah promises in Quran Ch 94:5-6 to His mankind that He will surely relief you from hardships very soon if you put your trust in Him. 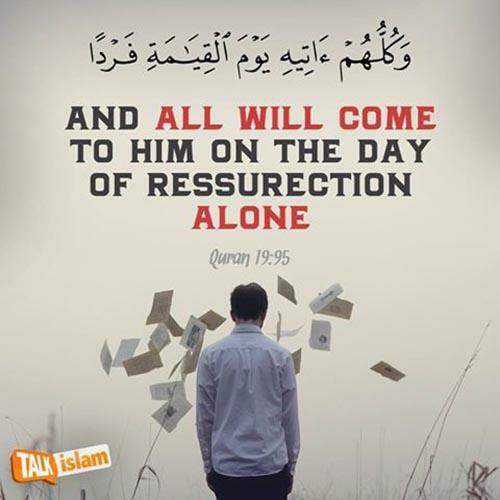 In Quran (16:79), Allah indicates towards hints that are present in this world for the believes as only believers will have enough knowledge to understand them and communicate them in easy manner to people who are unable to understand it due to lack of knowledge and wisdom. 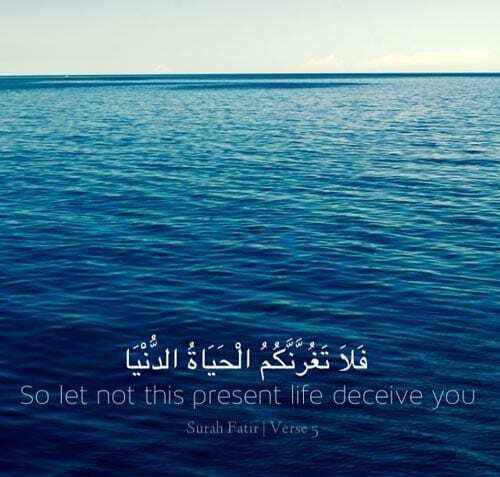 In Quran 30:60, Allah advises mankind to be patient and to trust Him in every thick and thin situation. 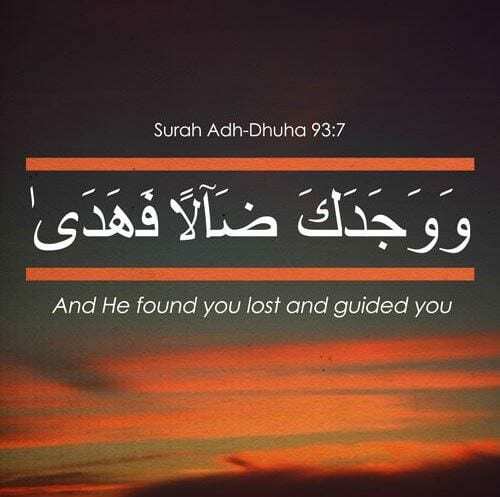 The recipe of success has been defined in Quran – Al talak: 4 by Allah. 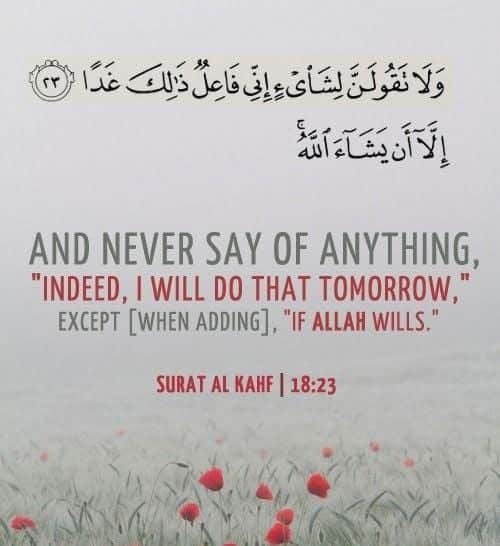 In Surah Al Alaq-14, Allah warns and informs everyone not to indulge in wrongdoings as He is watching every time. 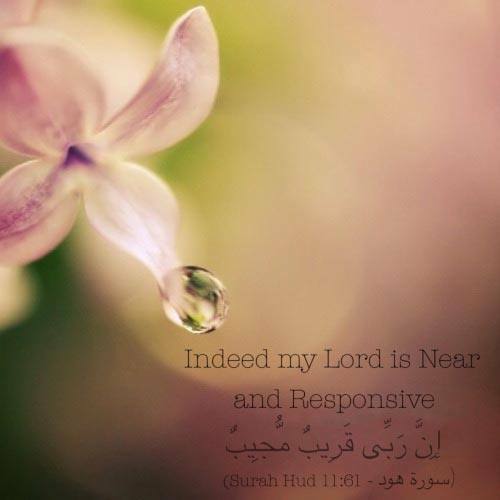 Indeed, the best provider is Allah only and we should seek Rizq from Him only. 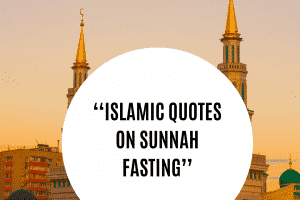 No type of wrongdoings is endorsed in Islam by Allah or His Prophet. 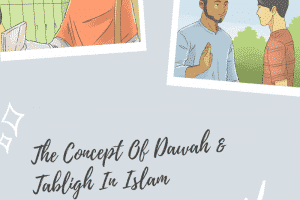 Islam strictly prohibits all type of sins either small or big are not allowed. 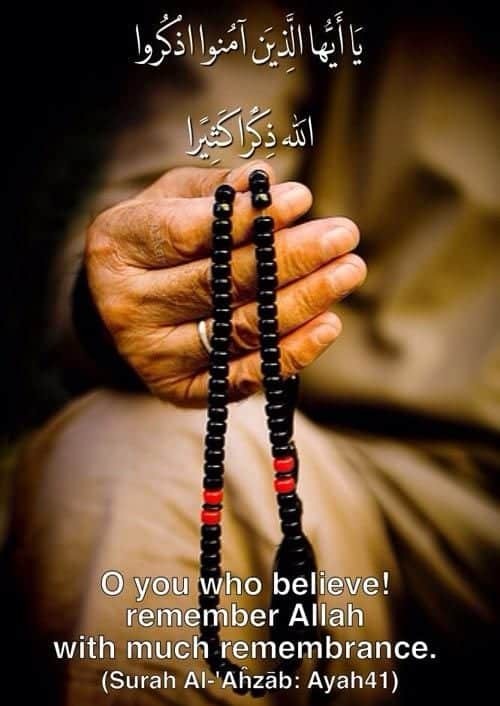 The one who has high stature in Islam is the one who is most pious. 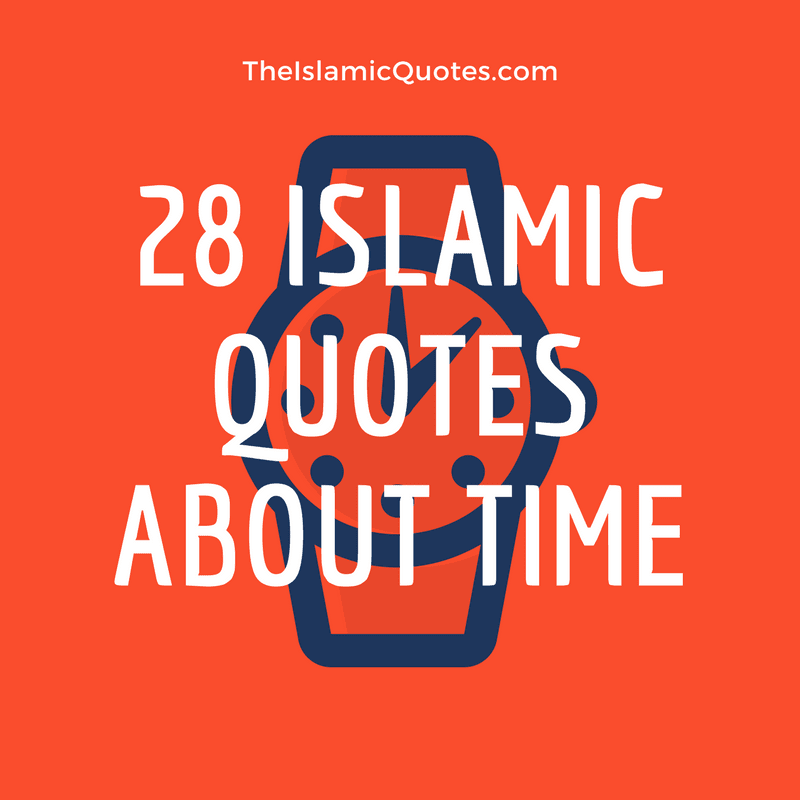 Have a look at these 100+ Islamic Marriage Quotes For Husband and Wife. ↓ 11 – WHERE TO SEEK HELP? 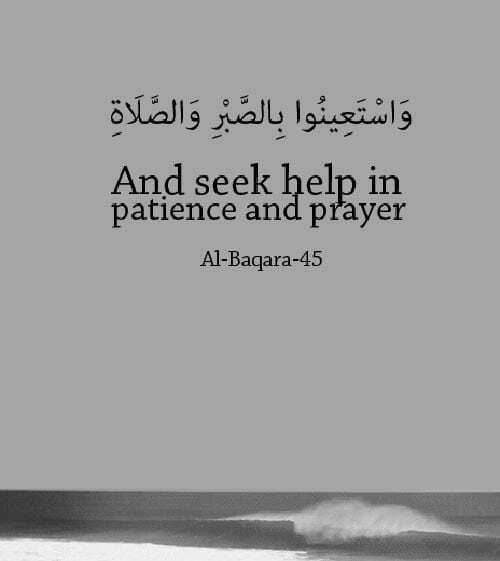 Always seek help from Almighty Allah only. 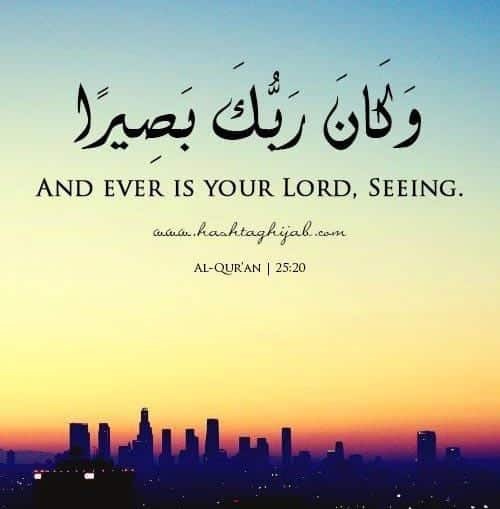 Have firm believe that only Allah is sole provider of everything in this universe. 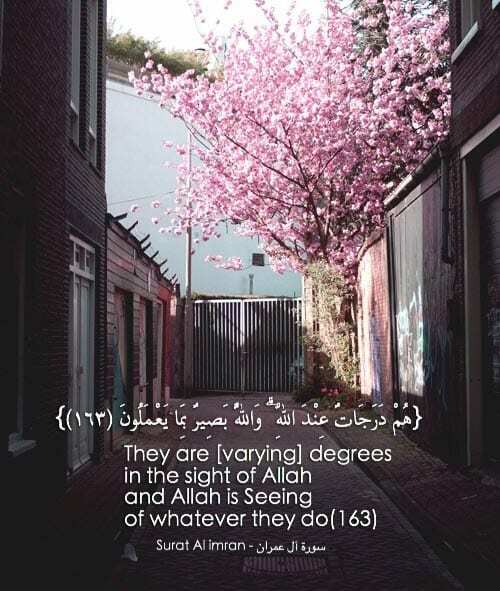 Allah has been watching you doing everything. 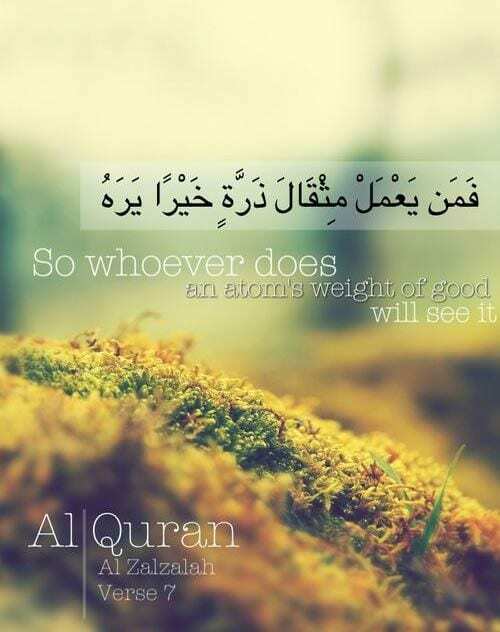 Even the smallest good deed is being noticed by Almighty Allah and He never forgets to reward such good deeds. 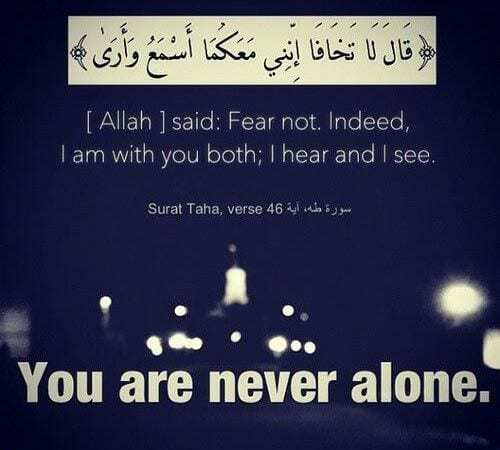 In every moment of pain, grief, joy and loneliness we must believe in Allah that He will make us present far better in future. 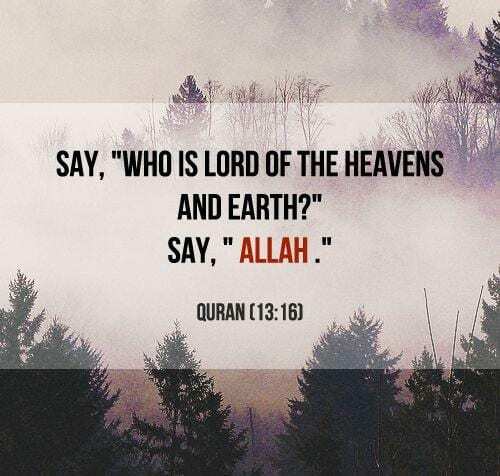 Satan, the evil is the enemy of Muslim ummah and his purpose is to destroy Muslim ummah by indulging them in evil thoughts and evil work. 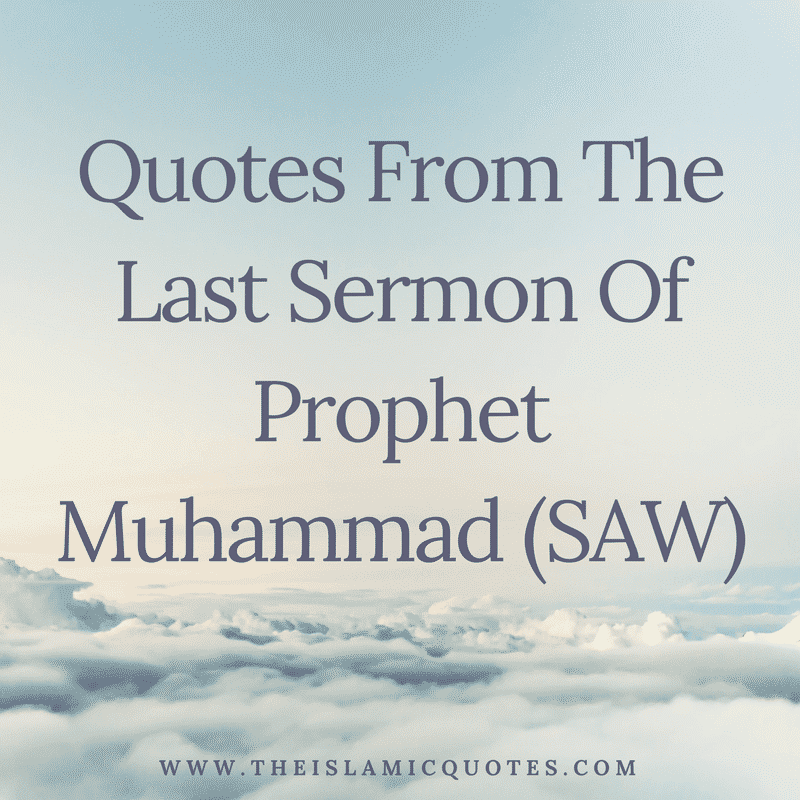 We, as Muslims, must refrain from making any evil thoughts in our minds or do any bad thing in real world that have potential to harm anyone even a non-believer. 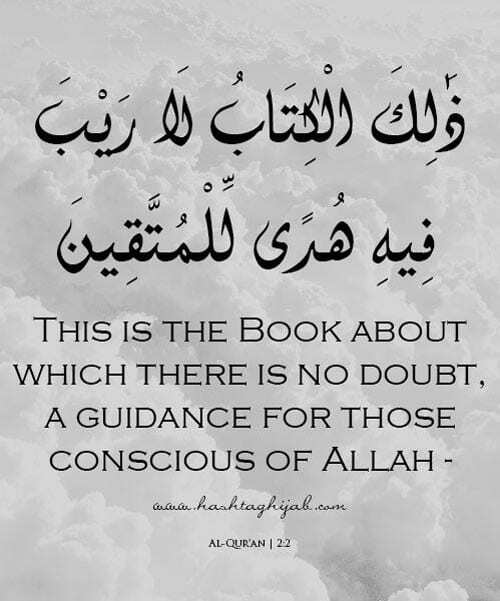 Holy Quran is the book that has provided us guidance to each and every code of conduct of our lives. 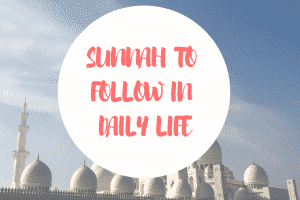 It taught us the proven methodology to get success in not only this world but hereafter also. The one who has knowledge can compete and defeat even the most lethargic evils existing in this world. To be successful in this world socially and religiously, it is important to get as much as knowledge as possible. 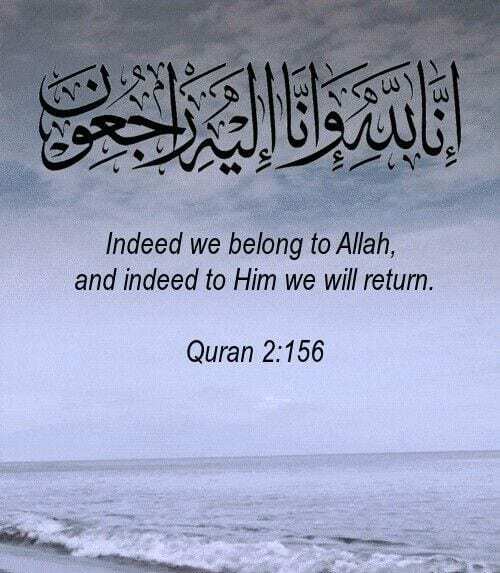 Allah is with the believers and He will never ever let them defeat in this world or on the Day of Judgement. 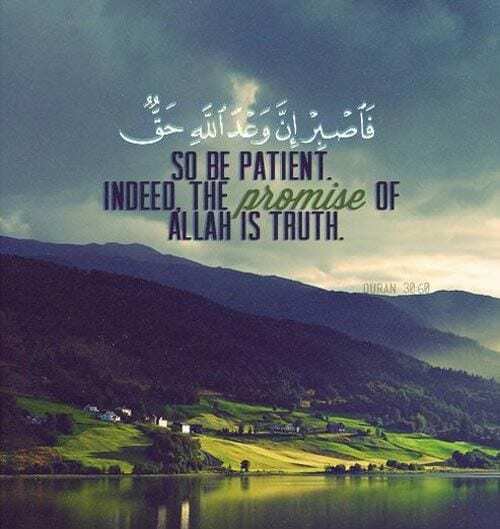 Success is for the believers in this world and hereafter. 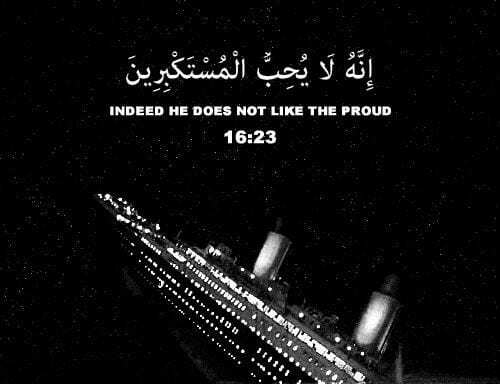 Islam prohibits any action of posing yourself proudy. 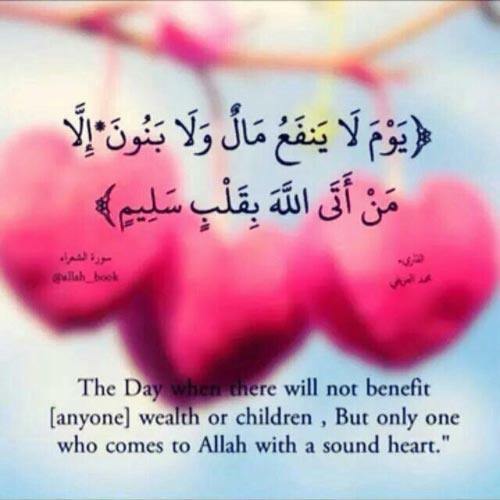 Having proud on your wealth is also one of the acts that are not liked by Allah and His Prophet (P.B.U.H). 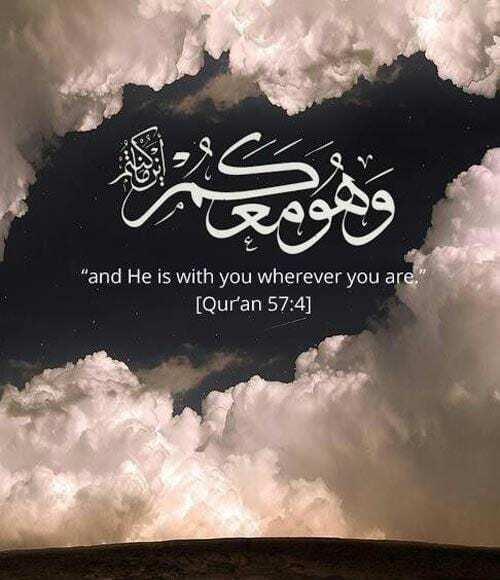 If Allah is with you through thick and thin and will remain with you if you out trust in Him. 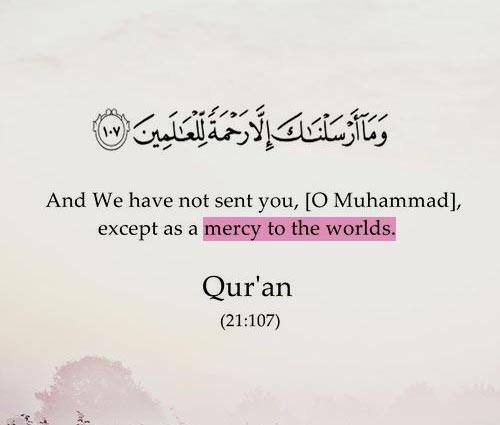 No doubt, Prophet Muhammad (P.B.U.H) was sent to this world as a form of mercy. 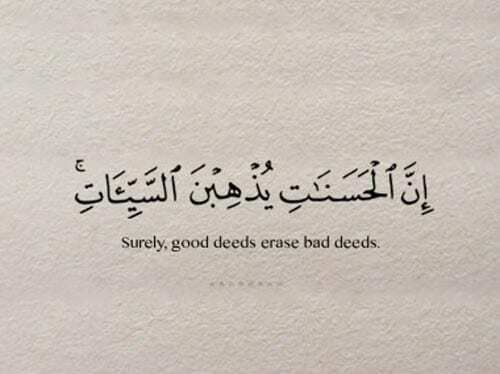 He is proved to be a mercy not for this world but for hereafter also. 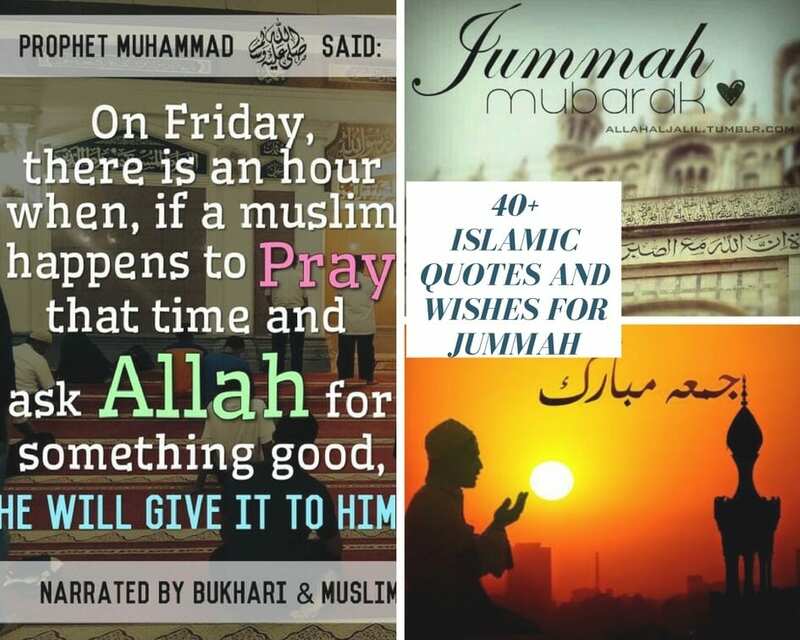 Do have a look at 40+ Islamic Cover Photos For Facebook With Islamic Quotes. 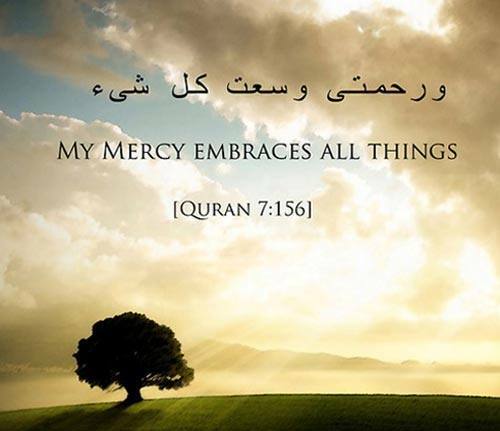 Among all, Allah is the most merciful for mankind. 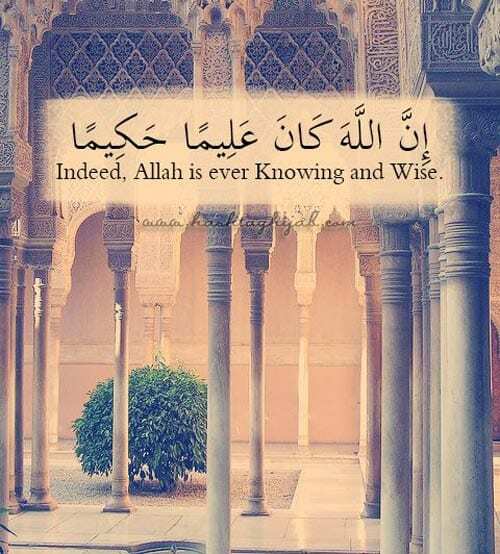 Without a doubt, Allah knows everything and has the utmost knowledge of everything present in this universe. 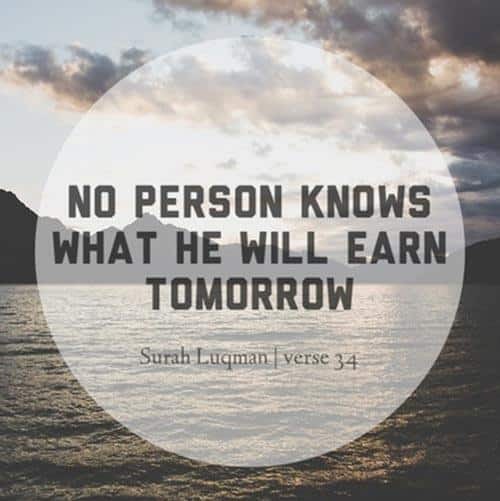 Success and failure both are the test for Muslims and they try their best to perform best in their tests which are by Allah. 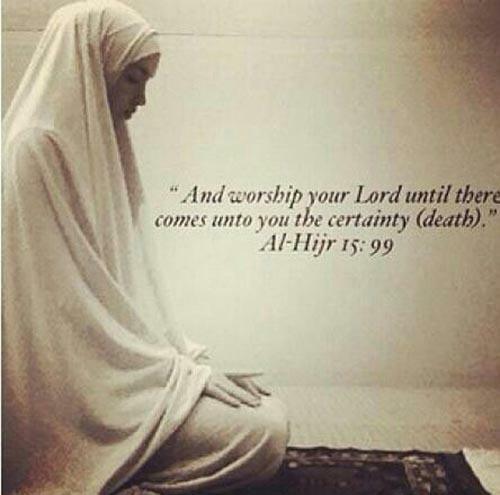 Put Allah as your first priority in everything. 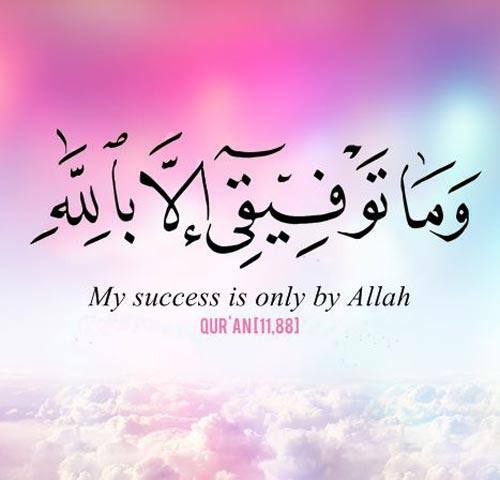 Success and failure is both by Allah. 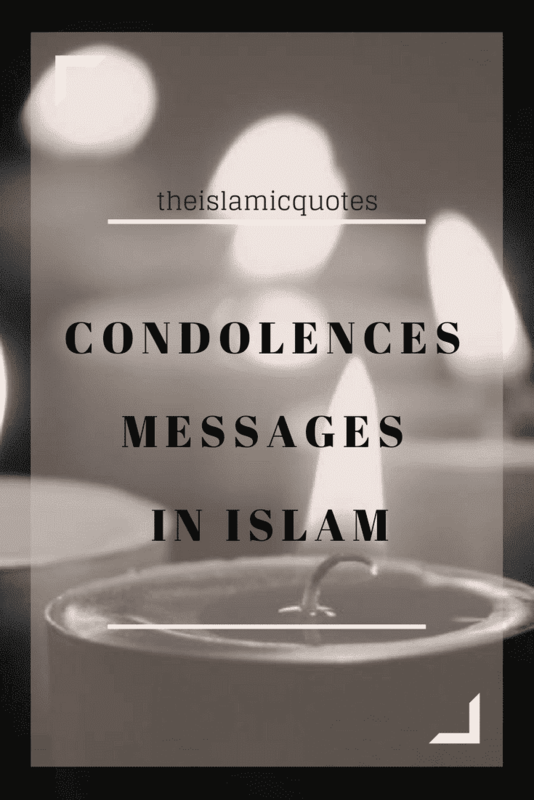 Do go through these 40 Islamic Quotes about Sadness & How Islam Deals with Sadness. 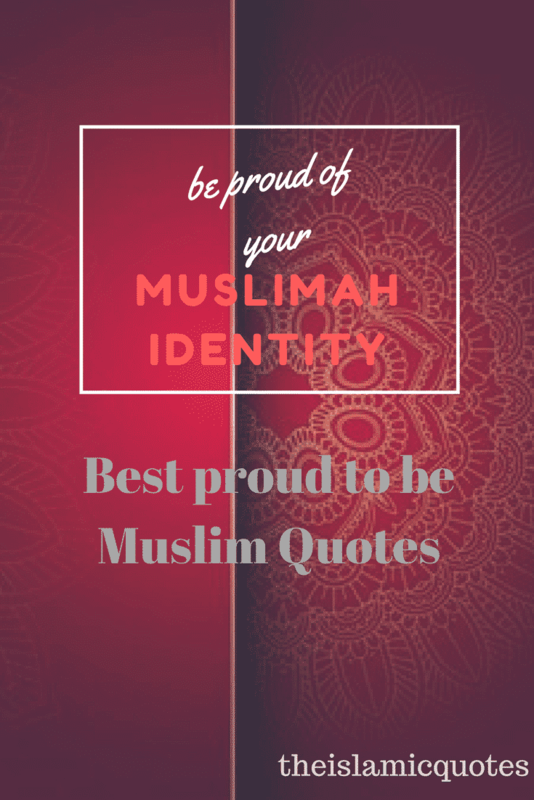 Here are 50 Best Islamic Quotes on Women and Status in Islam. Beautiful quotes. Great reading through and wonderful and inspirational. 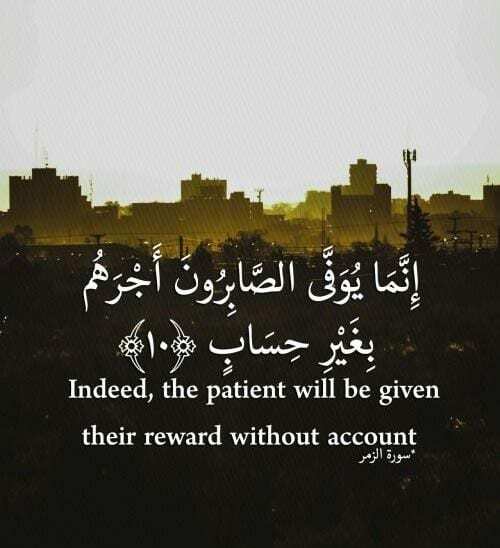 Surely, they provide strength to Eeman.